This article originally appeared on ComoLagoBike 2-October-2018. 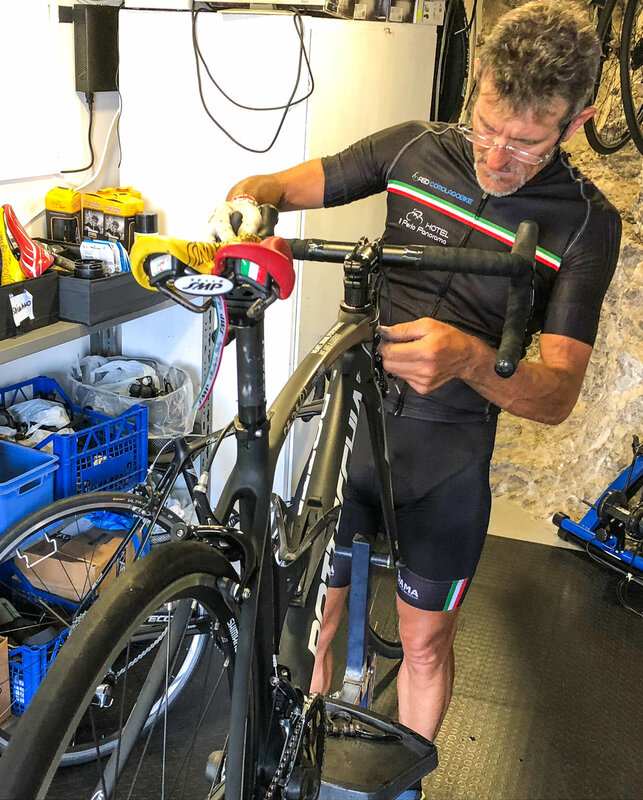 After a bike fit on our Bottecchia with Alberto, however, she gained new confidence that showed on every outing because she could focus on the experience and joy rather than feeling burdened by a bike that was just not right. 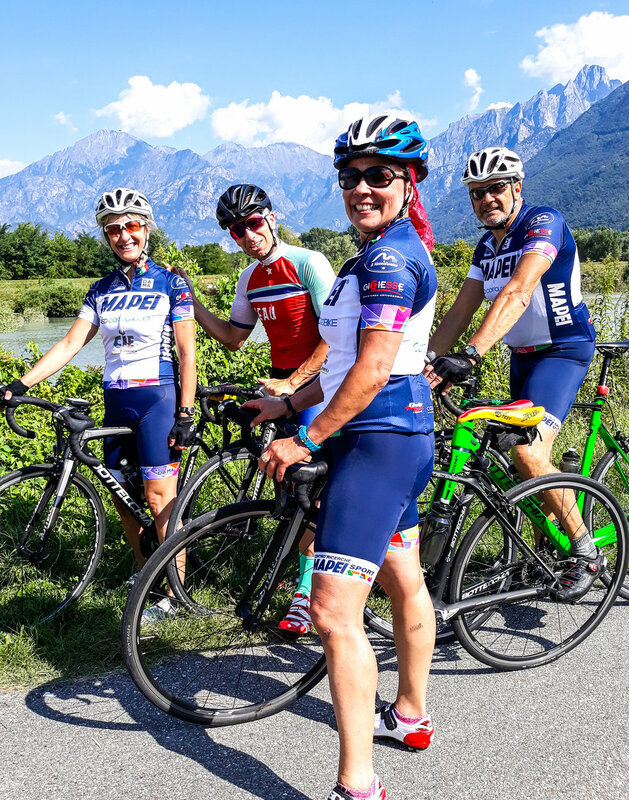 Vivian’s week of Italian cycling immersion gave her not only Alberto’s wisdom and the perfect bike, but new confidence and a new world of cycling experiences.